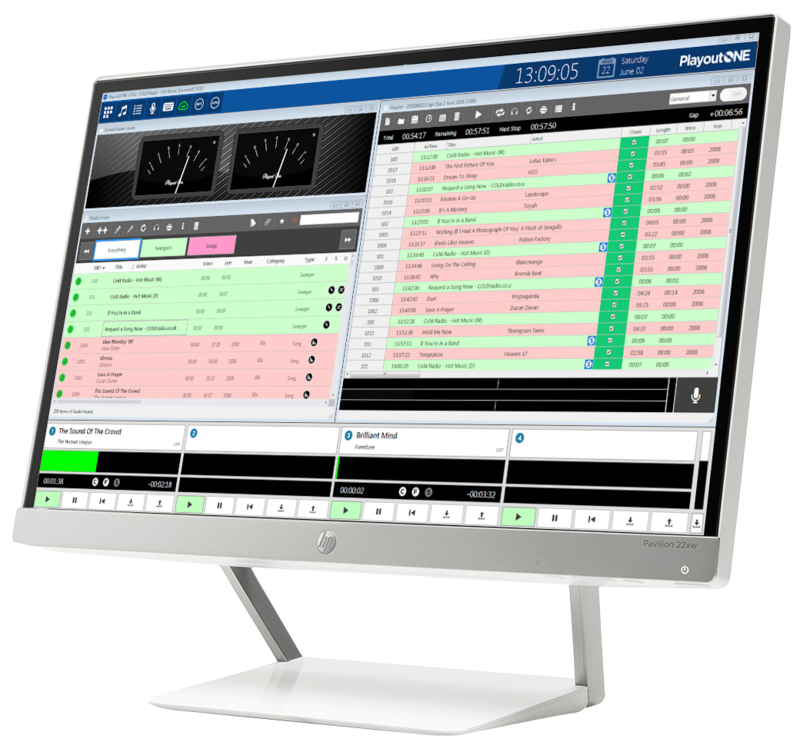 No need for expensive control keyboards anymore with the PlayoutONE Surface application which simply installs to a Windows 10 based tablet and connects directly to the PlayoutONE machine that you would like to connect to via your LAN or even WAN. 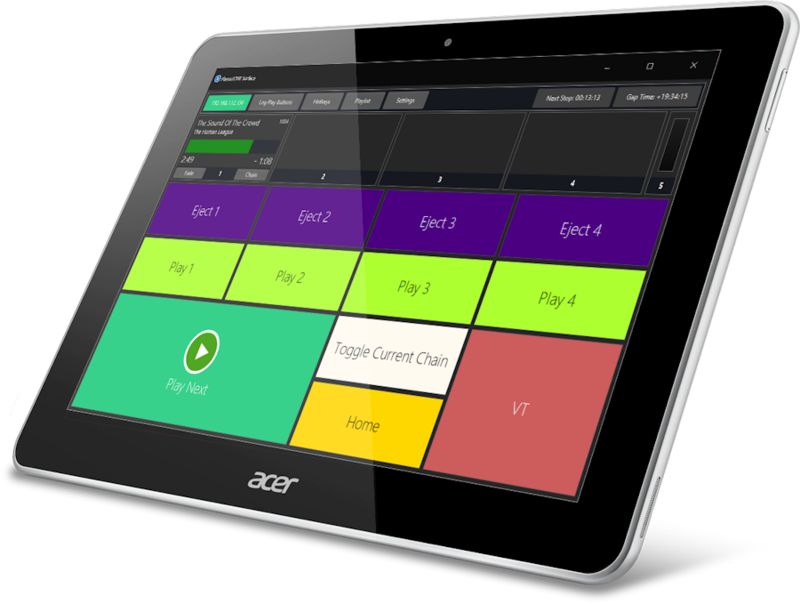 You can take the control surface anywhere and even see what’s currently being played and how long is left to go. Surface will connect and run in PlayoutONE for 15 minutes so you can get a feel for how it works. After that you would need to restart PlayoutONE to get another 15 minutes. You can purchase a Surface license here, but you must remember to supply the PlayoutONE code that you wish Surface to work on, as you’re enabling PlayoutONE to allow Surface to connect.